Our popular 210 model is awaiting your customization. The slab is poured and you can visit our design center to create your lifetime dream. 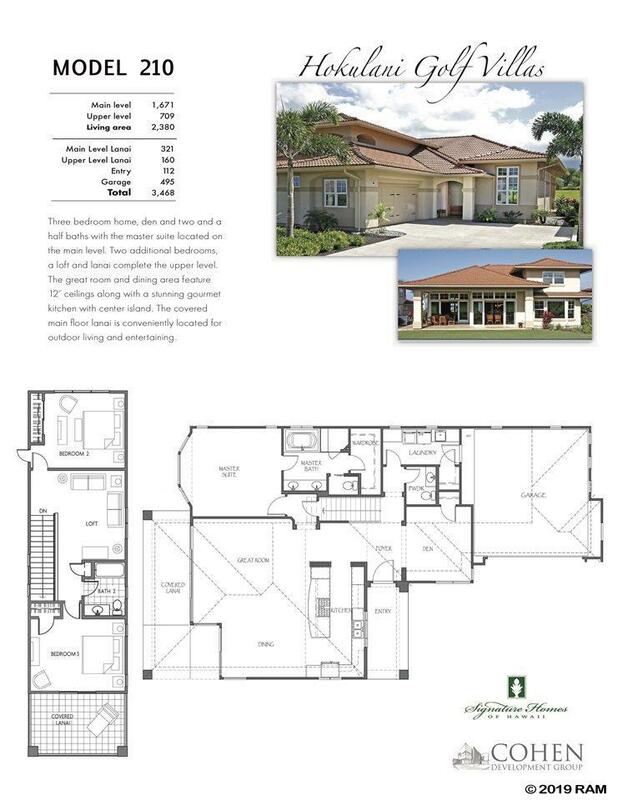 All Hokulani homes offer great OPEN SPACE. This home provides one level living (master suite down) with additional 2 bedroom guest suites on the upper level. 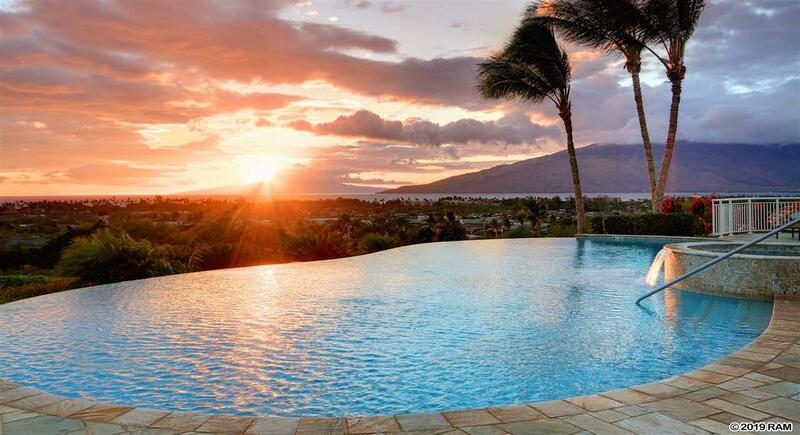 Hokulani Golf Villas have been uniquely designed to offer the comfort and privacy of a luxury home, combined with the carefree lifestyle of a condominium. 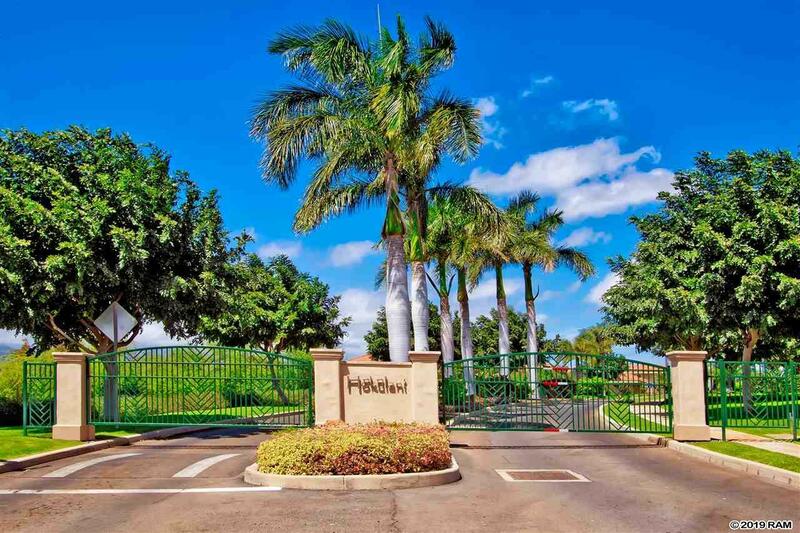 Featuring natural stones, beautiful hardwoods, eco friendly design with SOARING 12-foot high ceilings, spacious covered lanais and gourmet kitchens -- all in a gated community on the expansive greenbelt of the beautiful Maui Nui Golf Course. Hokulani is conveniently located just minutes away from all the great beaches, activities, shops & restaurants that Kihei has to offer. Every detail of the Hokulani Villas, from the thoughtful designs to the quality of the construction and materials, exemplifies the character of this resort class community. Visit our sales office today open 9 to 5, 7 days a week for your convenience!